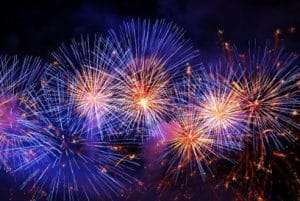 Last updated: 29 March 2019 Whats New ? Sutton Veny lies in the beautiful Wylye Valley in Wiltshire between Salisbury and Bath, and is approximately 2 miles from the town of Warminster. Longleat House and Safari Park are close by as well as Centre Parcs. 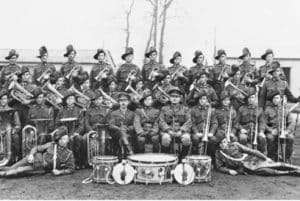 The village is steeped in history and was a concentration area during the 1st World War for units going to and from France. The Commonwealth War Graves Commission has a Cemetery beside St Johns Church with Australian soldiers who died mainly from the influenza epidemic in 1918. The 1st World War Picture Galley here contains some wonderful postcards and photographs of the period. This web site has a wealth of local information. Hover your mouse over the menu at the top of the page and explore. If you have any historical information for this site or have any comments then please let me know through the contact form. If you are new to the village there is a Newcomers Page just for you. The book Sutton Veny - A History covers the history of the village through to today. 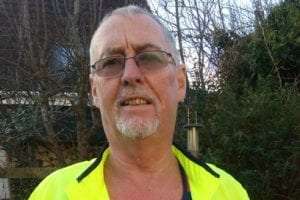 It has been produced by the Sutton Veny History Group. Chapters are wide-ranging and include early history, how the village evolved, places of worship, social and economic, housing, community, war and much other interesting information about the village. 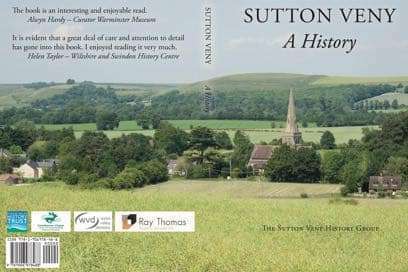 Click Sutton Veny - a History to see more information and to order a copy. 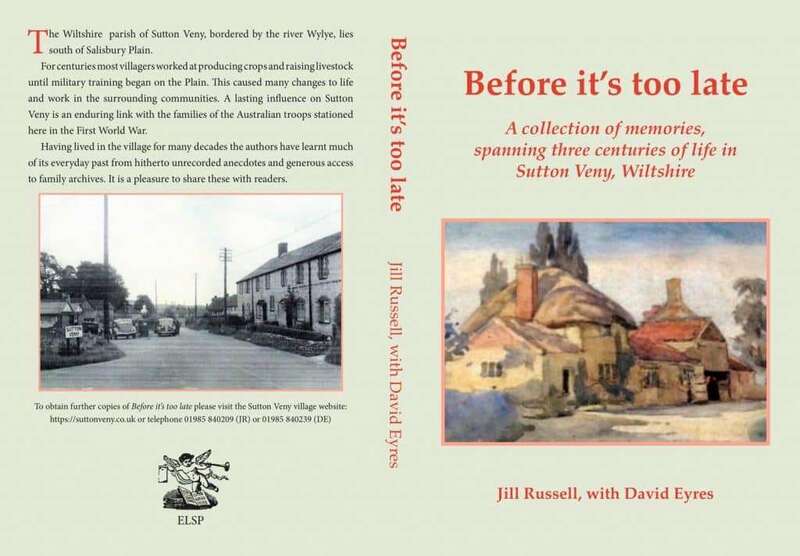 Before It's Too Late is a collection of memories, spanning three centuries of life in Sutton Veny, Wiltshire. Click - Before It's Too Late to see more information and to order a copy.